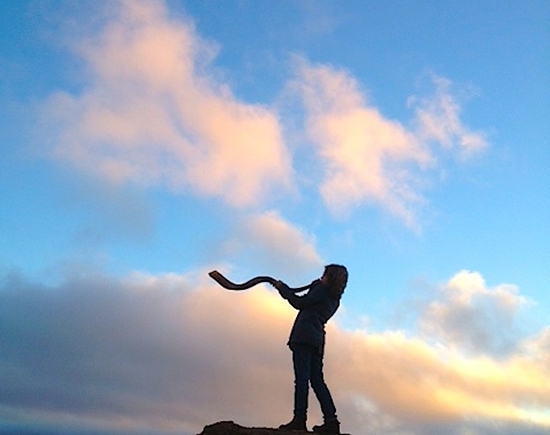 This Rosh Hashanah, join us for Shofar and Tashlich at beautiful Scriber lake. 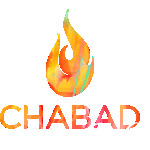 Just a few minutes for this most powerful Mitzvah! The best way to start the new year!